This good size building lot is located at second row in Belnem and offer you the best of both worlds. 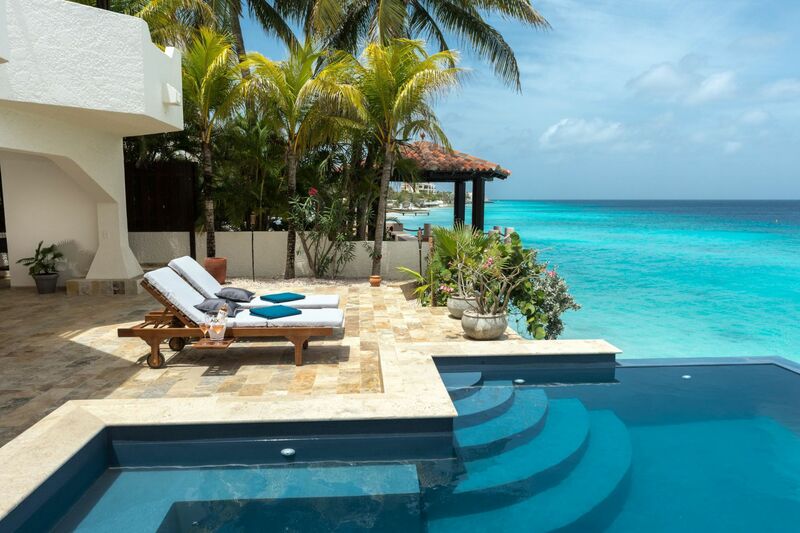 You don’t pay high seafront prices however due to the location opposite of public Bachelor’s beach, you have unobstructed views over and unlimited access to the Caribbean Sea. That’s a win-win situation!! This area is high in demand and there is no building obligation on these lots; you have all the freedom to build whenever you would like. 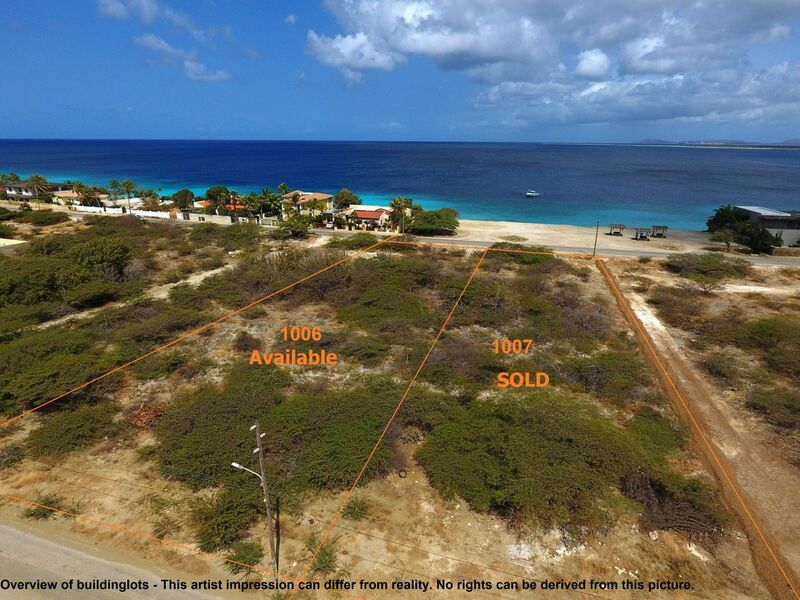 The spatial zoning plan Bonaire is applicable. Belnem is close to the Southern dive sites, kite beach Atlantis as well as the windsurf beach at Sorobon. This just might be the perfect place for you to build your dream home. Location: in the residential are of Belnem. Registered at the Land Registry Office Kadaster, number 4-F-1006.